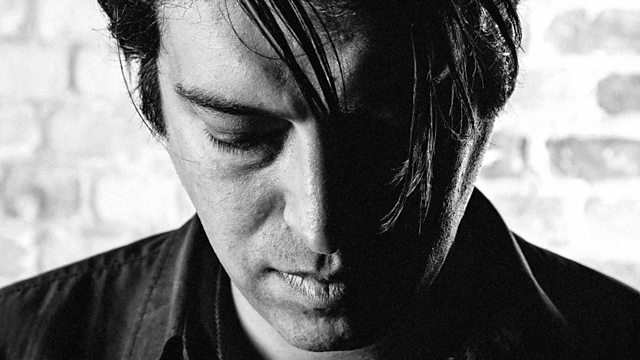 Erol Alkan hits the decks live in the studio for THE New Years Eve Party. He'll be playing his best of the year plus a ton of classics leading up to midnight before a special Future Mix after Big Ben chimes, giving you a taster of what 2019 promises to sound like on the dancefloor. Sylvester - The Original Hits. From Wise Women to Cillian Murphy to Soulwax and Erol Alkan on New Year's Eve & more!